Le jeu du safari ! The game of the safari ! Dans l’épisode spécial de la série Kamen Rider Ex-Aid nommé Kamen Rider Brave ~ Survive Seyo ! 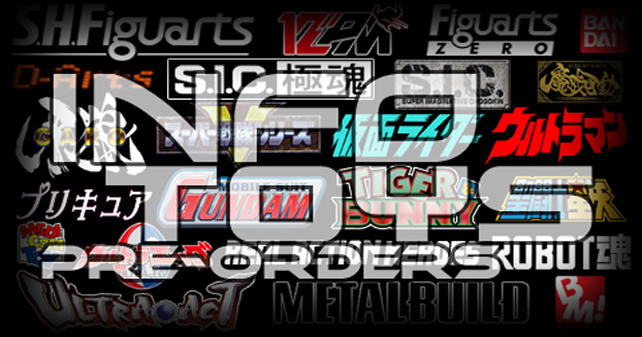 Fukkatsu no Beast Rider Squad ! 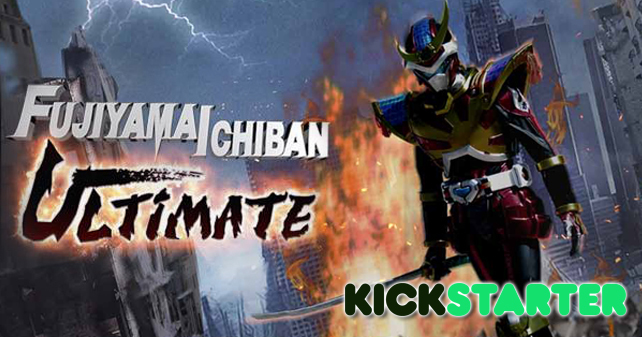 ~ apparaît un Gashat exclusif. 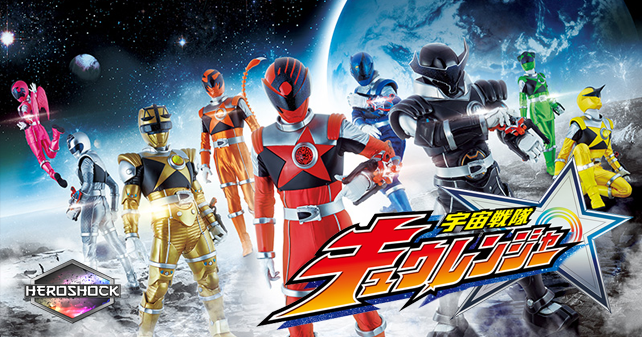 Ce Gashat est utilisé dans cet épisode par le héros Kamen Rider Brave et s’appelle le Night of Safari Gashat. 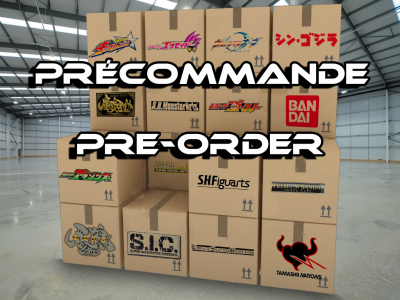 Grâce à ce dernier, le héros obtient la forme Safari Quest Gamer Level 4, similaire à la forme Hunter Action Gamer Level 5 de Kamen Rider Ex-Aid. 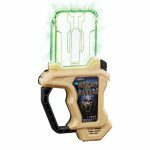 Comme une majorité des autres Gashat de la série Kamen Rider Ex-Aid, ce Night of Safari Gashat sortira en jouet DX et sera disponible en Juin prochain. In the special episode from the Kamen Rider Ex-Aid series named Kamen Rider Brave ~ Survive Seyo ! Fukkatsu no Beast Rider Squad ! 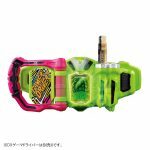 ~ appears an exclusive Gashat. This Gashat is used in this episode by the hero Kamen Rider Brave and is called the Night of Safari Gashat. 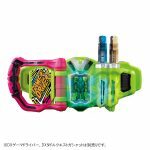 With this one, the hero gets the Safari Quest Gamer Level 4 form, similar to the Hunter Action Gamer Level 5 form of Kamen Rider Ex-Aid. 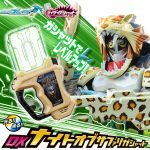 As a majority of the others Gashat from the Kamen Rider Ex-Aid series, this Night of Safari Gashat will be released in DX toy and will be available in next June. 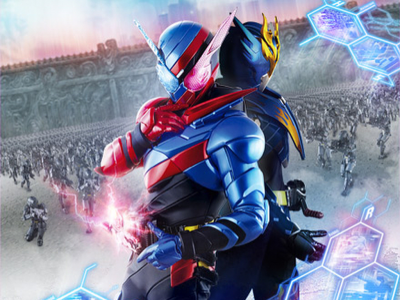 Et si on discutait de l’épisode 07 de Kamen Rider Build ? Le forum n’est pas accessible, Est-ce normal? Et-il toujours en maintenance?